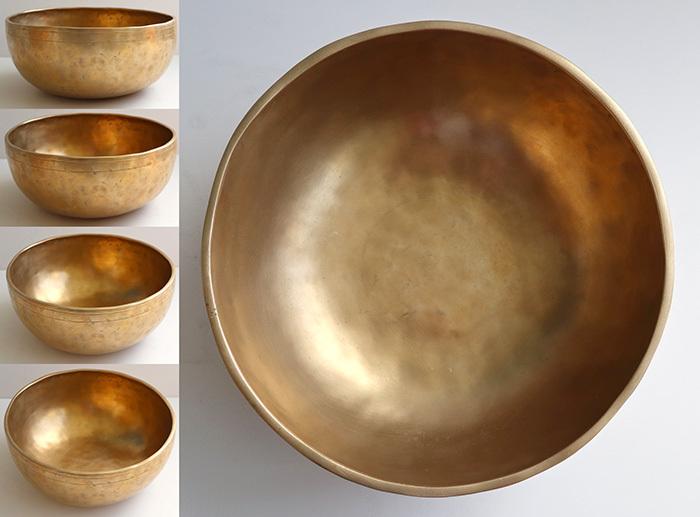 This category includes the very best rare and premium quality bowls from each of our bowl types. 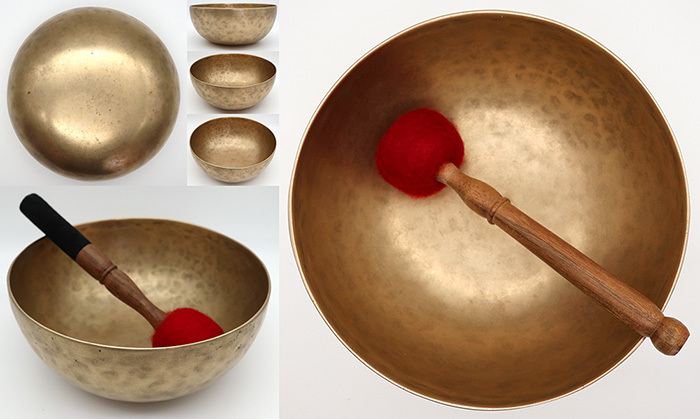 Click here for more information about Premium and Superior Quality antique singing bowls. 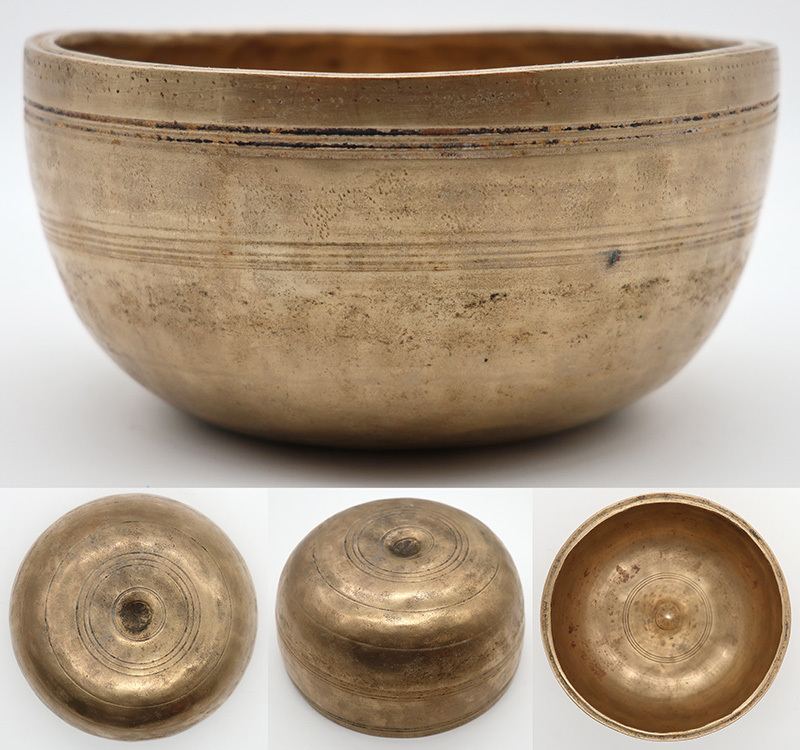 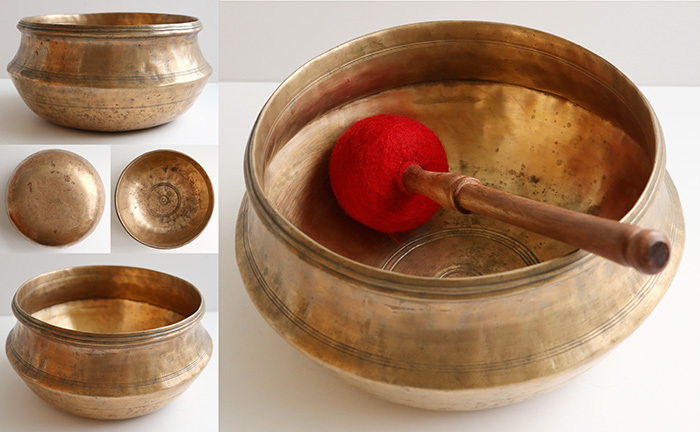 Click here for descriptions and information about the various types of antique singing bowl. 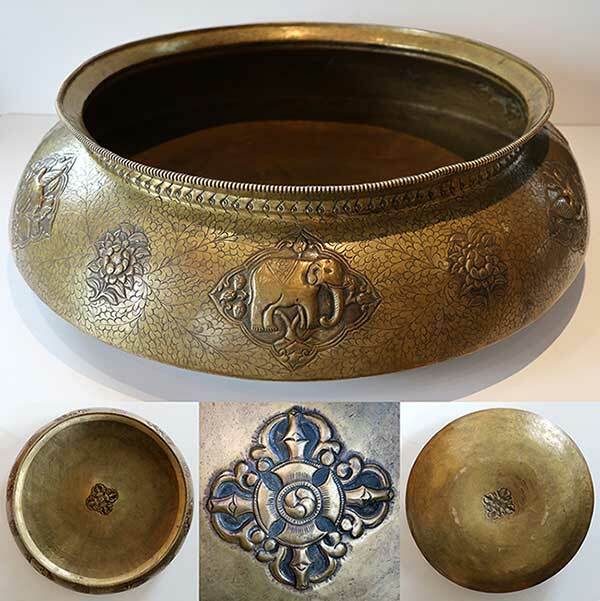 Extraordinary Large Hand-Forged & Inscribed Ceremonial Mandala Bowl – Simply Unique!